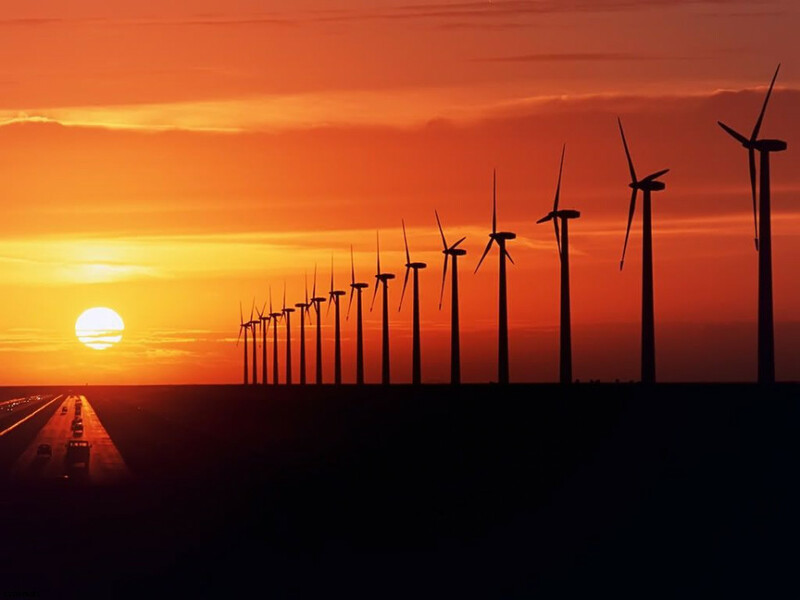 Over 40 years ago, an inspired group of scientists, engineers and technicians came together with an ambitious goal: to advance agricultural quality and innovation through the use of key manufacturing processes and cutting-edge research. They succeeded. But it was only the beginning. Desert Organic Solutions is a collective providing support and alternative health resources to people facing HIV and other serious health challenges. 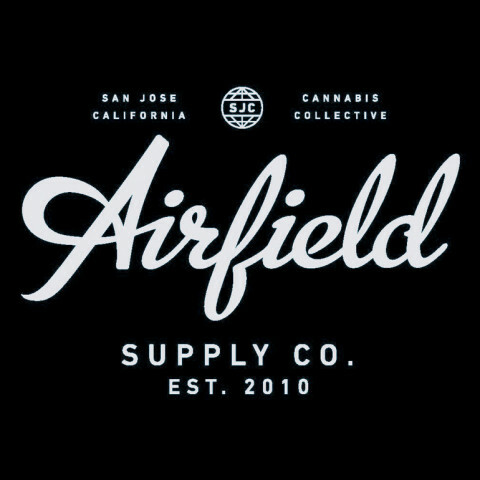 Airfield Supply Company is a full service medical cannabis collective. 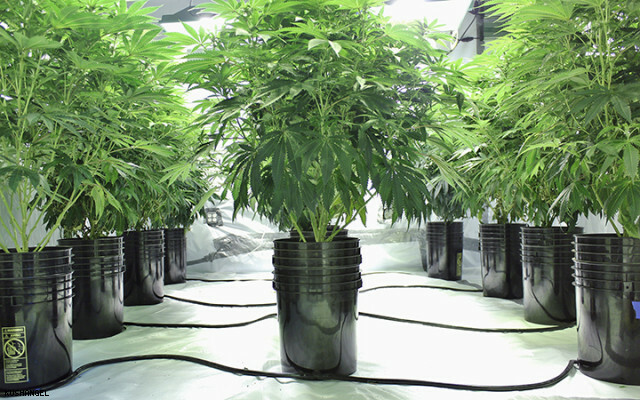 Our boutique style collective offers a wide selection of the finest medicinal strains, concentrates, edibles, and clones. We strive to provide a healing solution that excels with professionalism and compassion.